I have already analysed these Bonds in depth in that article. 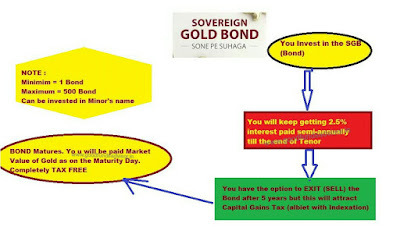 However what makes this particular issue of Bonds particularly interesting to me is that this Bonds are GST FREE!!!!!!! Yes. 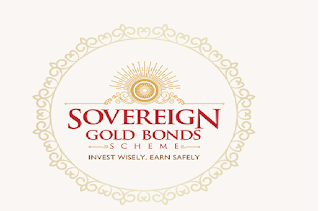 Gold is taxed at rates even lower than the LOWEST slab of 5% of GST at just 3% and is definitely attractive Taxation wise but these SGB Bonds are exempt from even GST!! 1. Open for subscription on 10 July and closes on 14th July. 5)Interest 2.5% pa payable semi-annually.......The interest shall be paid in half-yearly rests and the last one shall be payable on maturity along with the principal. 8) SGB available in Demat and physical format. (Here physical means Paper format). 1. Gold is lower than the lowest slab of 5% and is taxed only on @3%. But, this SGB does NOT have even this LOWEST tax. Yes, SGB is TAX FREE. THE BIGGEST ATTRACTION for me is that this SGB gives me Interest of 2.5% pa (on base value) and mirrors the prices of Market Value of Gold. Neither Physical Gold, Gold Mutual Funds or Gold ETFs pay any Interest. BEFORE INVESTING IN SGB.....ask yourself WHY you are investing? Short term Gold looks good but long term....it does not look very attractive...Hence stick to Asset Allocation. Invest ONLY if you are sure to hold till Maturity. 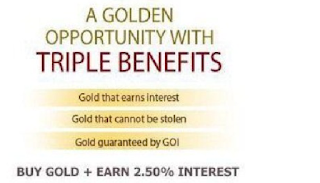 Invest ONLY if your Asset Allocation indicates you need to have more Gold exposure. Even if we assume just a 5% increase in Gold prices in 8 years.....the returns will be much higher due to the additional interest of 2.5% bign given by Govt. For example, if you invest Rs.50,000 in this bond and the same will appreciate to say...73872...you will actually get an extra Rs.10,000 which is 2.5 pa interest that the Govt is giving you. 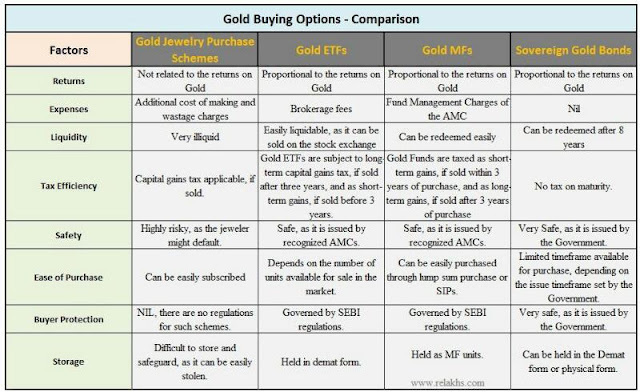 Cost wise, SGB is really very effective even compared to Gold ETFs but cost is not everything. You need to look at Liquidity too. While this refers to Different asset class...it could be referred to Gold too.